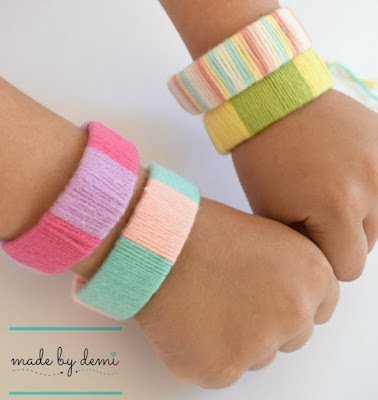 Made by Demi made these fun and colorful Popsicle Bracelets. 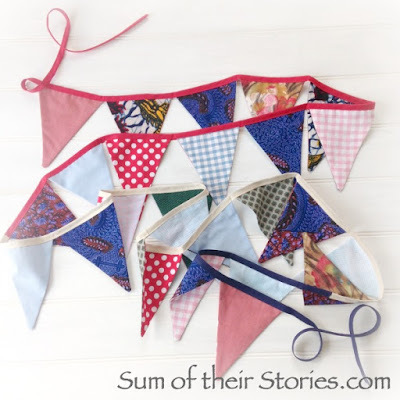 Sum of their Stories shared this decorative Fabric Stash Buster Bunting. 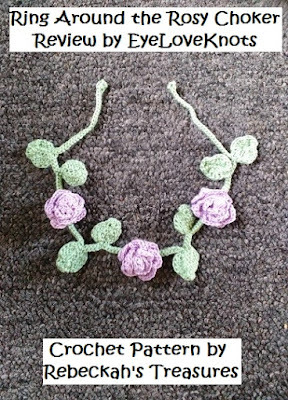 Eye Love Knots reviews this Ring Around the Rosy Choker. 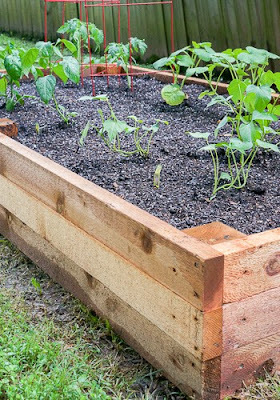 Health, Home, & Heart gives some helpful hints for creating DIY Raised Garden Beds. Across the Boulevard made these delicious Snickerdoodle Cookie Bar Bites. Those Popsicle stick bracelets look so neat! Thanks so much for the party this week Julie! Thank you so much, Julie for hosting and featuring my popsicle bracelets :) Have a fab week!! 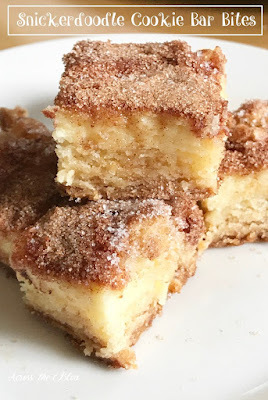 Thanks for featuring our Snickerdoodle Cookie Bar Bites! Thanks for the party each week. Hope you have a wonderful week, Julie! Thanks so much for featuring my bunting. Thank you for hosting, have a lovely week. Thank you so much for the feature! I'm loving all of the features this week. Have a great week! What an honor to have my Ring Around the Rosy Choker featured! Thanks so much for hosting :) Love coming to this party!